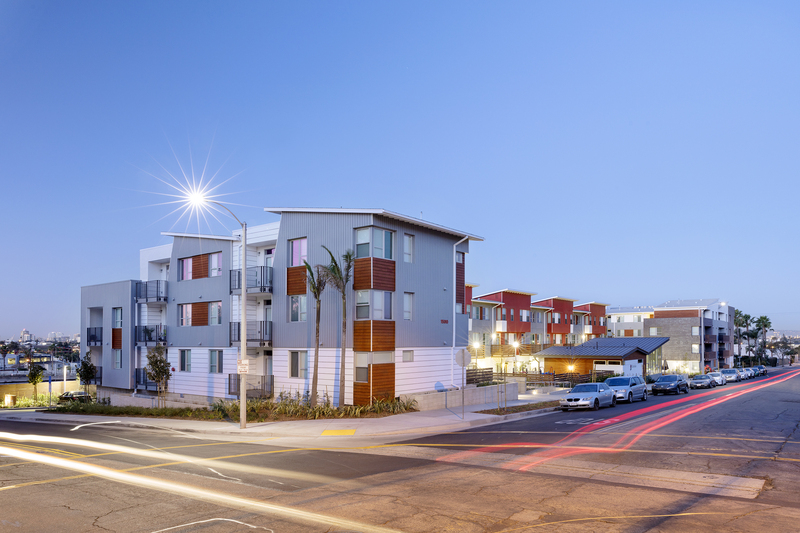 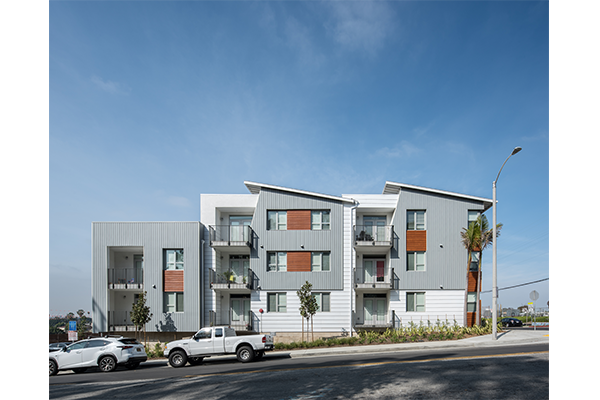 Zinnia Apartments consists of 72 one- two- and three bedroom units on a 1.6 acre site in Signal Hill, California. 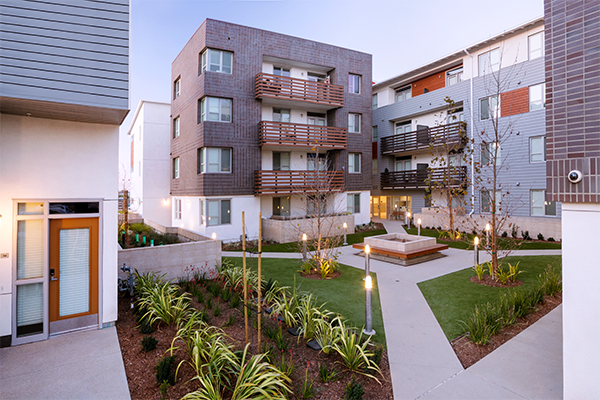 The property is also equipped with 82 residential parking spaces and 42 bicycles spaces. 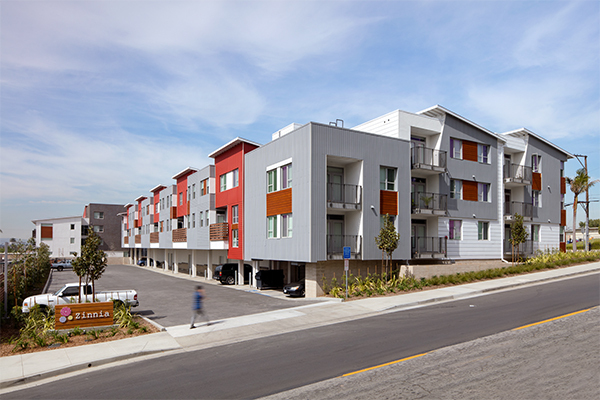 The project provides quality and affordable family housing for residents, promoting a pedestrian-friendly environment. 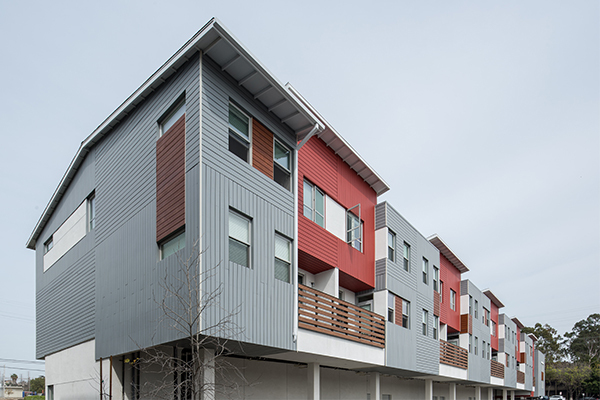 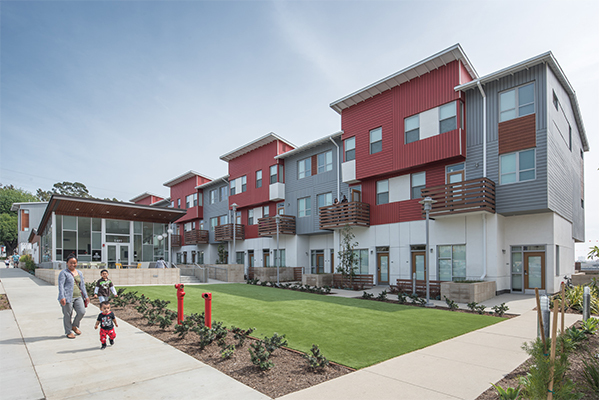 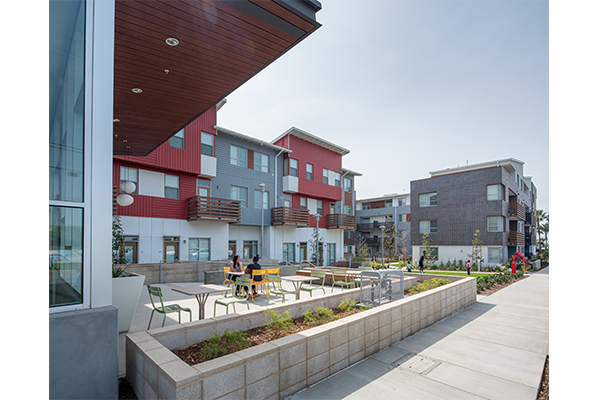 Meta Housing designed the project to encourage a sense of community, integrating amenities such as a central green open area, large community building and adjacent patio, a tot lot, and a community garden. In addition, residential patios, porches and balconies serve to further activate the street and open areas. 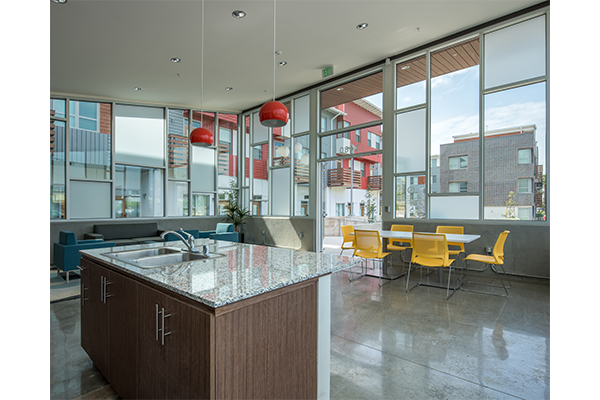 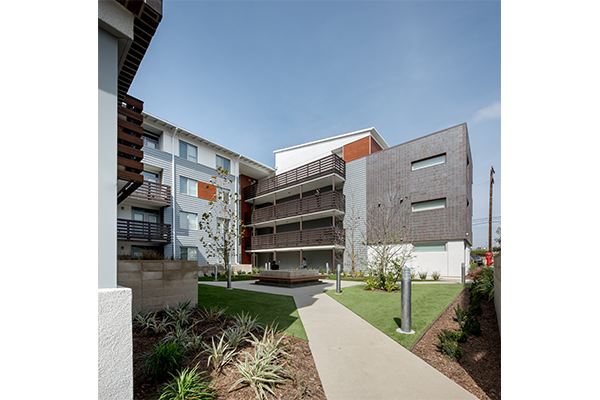 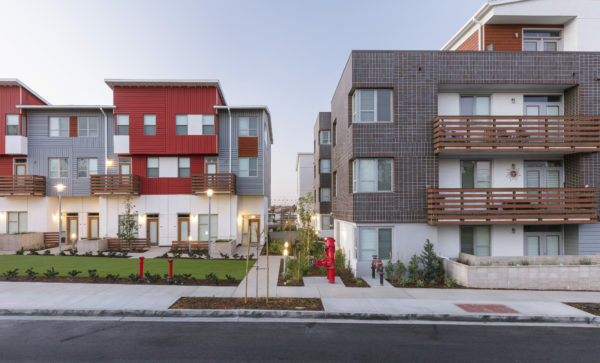 The apartment community was constructed to LEED Gold certification standards and features a variety of drought-tolerant and sustainable plant materials.